Anyone who knows how great an upgrade feels will love this book! UPGRADE TO HEAVEN is a lifestyle coffee table book with a selection of unusual, luxurious hotels worldwide and a built-in upgrade bonus. The UPGRADE TO HEAVEN card makes our readers very special guests at the participating hotels and ensures them the coveted "Upgrade Experience". UPGRADE TO HEAVEN is the brainchild of the BAUERNFEIND + LÖWE agency. Smart ideas are our trademark. 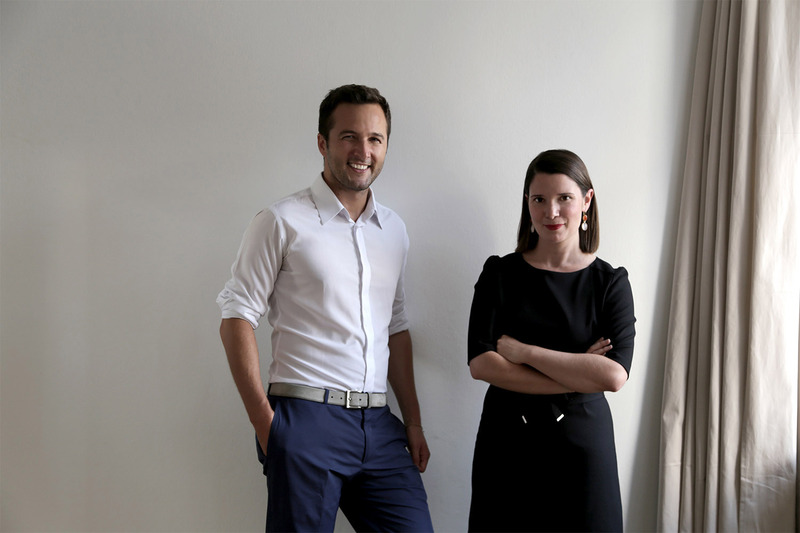 After working together for several years at Hubert Burda Media, we founded our agency in 2013 and have been at home in the heart of Munich ever since. We are synonymous with creative marketing, live communication and public relations. Crafting successful partnerships between media and business has been our speciality for years now. David Löwe is also Editor-in-Chief of the leading social hotel guide Hotels in Heaven®. UPGRADE TO HEAVEN is the perfect symbiosis of our agency’s flair for cooperative marketing and our passion for design, architecture and art. With the help of an outstanding team, we created a unique book featuring 50 of the world’s most beautiful hotels – a must-have for savvy travellers who can’t get enough of that upgrade feeling.